Finnish Doctoral Programme in Computational Sciences, FICS (in Finnish: Laskennallisten tieteiden tohtoriohjelma) is a network of 22 departments in 9 universities in Finland. 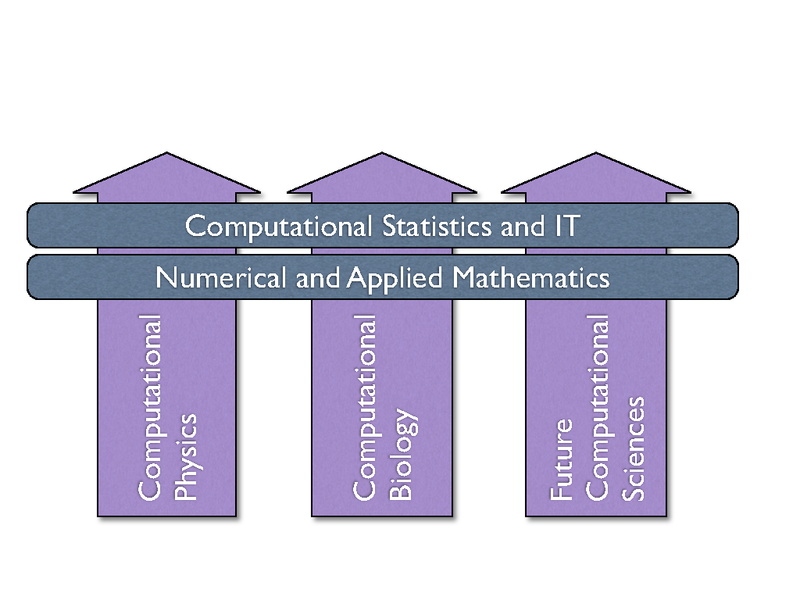 Computational science forms a new "third pillar" of scientific inquiry, complementing theory and experimentation. FICS acts as a channel for cooperation in research and thesis supervision. It organizes courses, summer schools, research visits etc. and gives travel stipends. Due to the change in the funding system of doctoral programmes, FICS does not anymore provide funded positions. However, the current students of FICS will continue to benefit from FICS's support and activities until 2015. FICS is coordinated at Helsinki Institute for Information Technology, Aalto University. The director of FICS is professor Samuel Kaski and the coordinator is Dr. Ella Bingham.